We take our job very seriously, safety and comfort are our top priority. 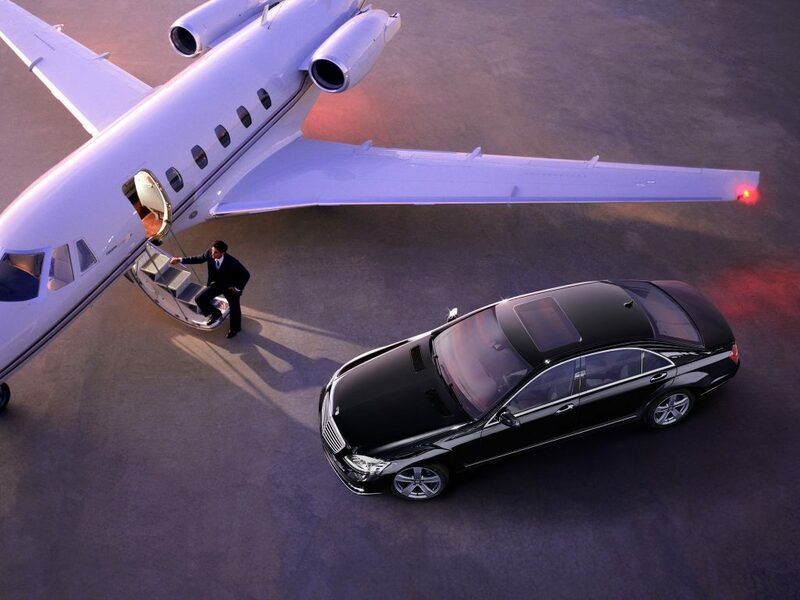 Athens and Mykonos VIP tours’ luxurious cars and mini-vans guarantee the the transferring joy. Our drivers are well trained, English speaking or multilinguals and experienced in difficult situations that may occur in VIP transfers. Reach your destination happily on time. 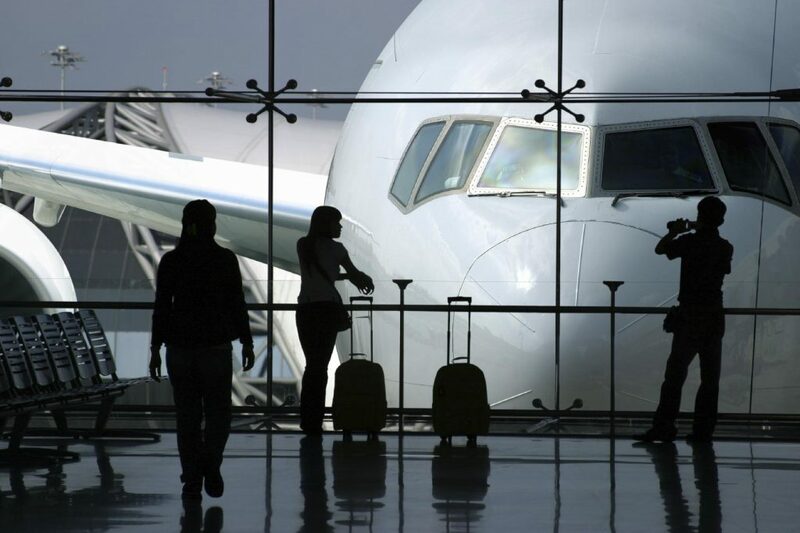 Transfering from airport or port is important and necessary during any travel. Chose to reach your accommodation stressless and on time. Provide yourself or your clients the best experience. Groups can be transferred to their hotels in our mini-vans. 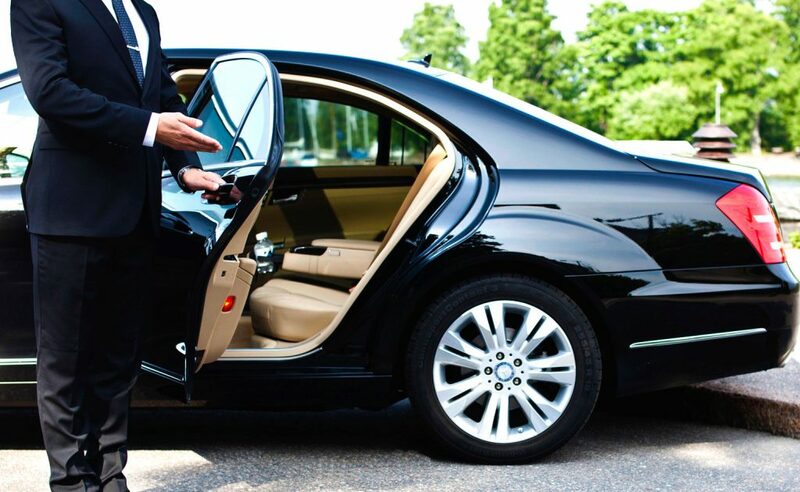 It’s important your first experience in your vacation’s destination be the best possible, Athens and Mykonos VIP tours can provide you safe and comfortable transportation, optimum first image of the place to be. Highly organized and on time services ae really performed to business customers. Athens and Mykonos well-equiped mini-vans are suitable for group transferring. Decide the places your team or you clients want to visit and get a tailor made tour plan. Fulfill your client’s demand for quality service. Your time during vacation is always limited, spend it carefully in order to see the places you plan to. A private tour plan is suitable also for families, groups, teams and VIPs. A private tour plan is tailored made. Move in ultimate comfort and security to every place you plan to visit. A private tour is the best way to discover a new destination.